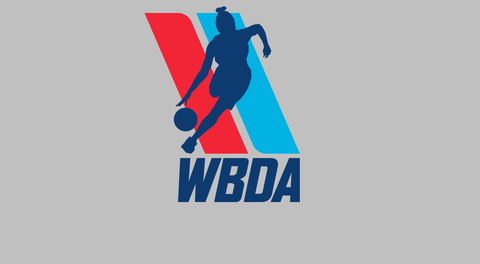 Our official non-profit "She Shoots, She Score"!! 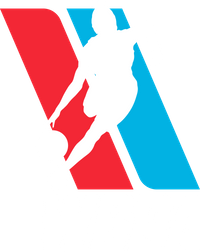 "She Shoots, She Scores" as the official WBDA 501(c)(3) non-profit organization. 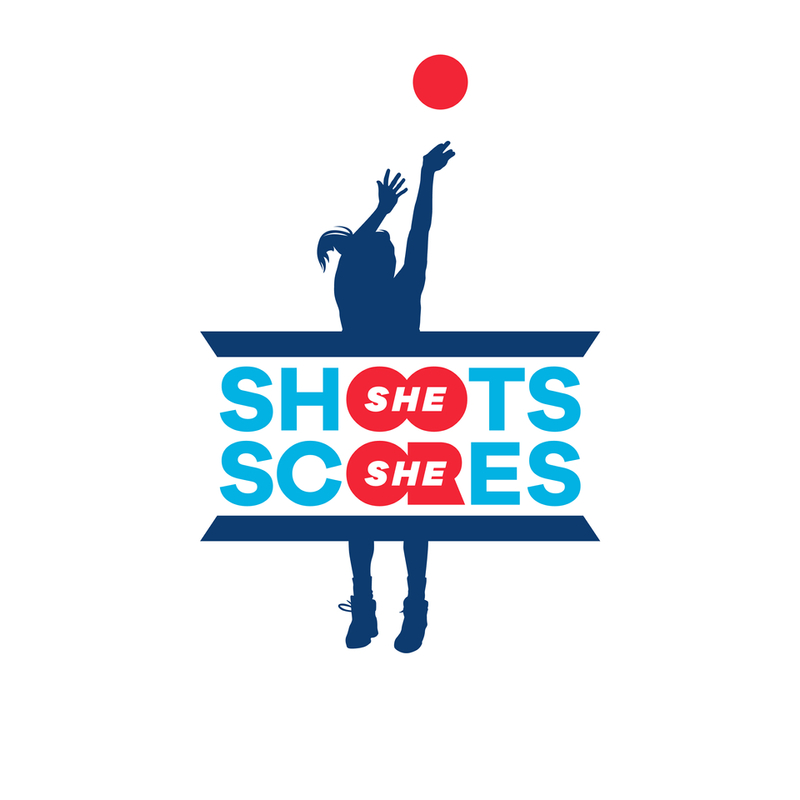 "She Shoots, She Scores" is our community outreach initiative to promote health, wellness, education, and youth development across the country.